Virtual reality is the biggest thing in the gaming industry. But it seems Porsche has a unique and more practical solution that utilizes augmented reality to fix your car. Porsche Cars North America (PCNA) will start rolling out Tech Live Look to all 189 Porsche dealerships in the United States. The system consists of smartglasses to provide live interaction with remote experts located hundreds of miles away. 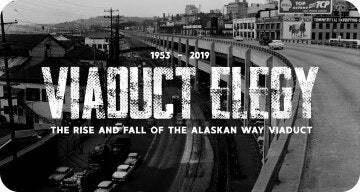 If this sounds like the new wave of the future, then you’re right on target. Glad you asked. Without sounding like a computer boffin with unruly hair and spectacles the size of the London Eye, augmented reality is being developed to enhance or improve the way humans interact in the real world. We got a good taste of augmented reality with Google Glass back in 2013. It was basically an optical head-mounted display, shaped to resemble a humble pair of eyeglasses. Think of it as your smartphone being projected in your eyes. You can open, read, and respond to emails, search for directions on Google Maps, or chat with your buddies on social media using voice commands. You still with me? Good. We covered a similar story on Tech Live Look last year. After conducting a series of successful pilots in 2017, the system went live at three Porsche dealerships recently. The goal is to have 75 more dealers go live by the end of this year with the remainder to follow by 2019. How Does Tech Live Look Work? The system works like a carefully balanced orchestra. 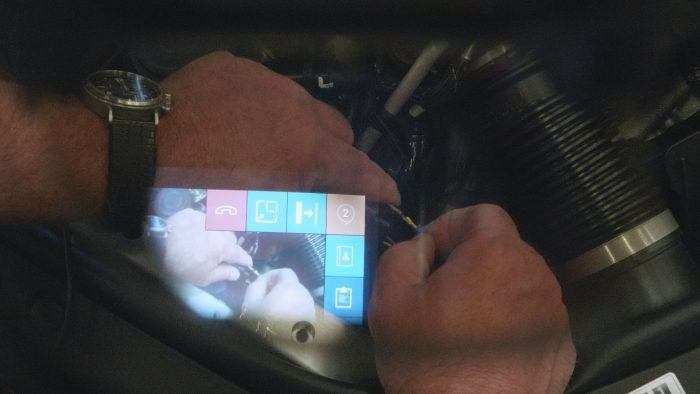 Dealer technicians will wear smartglasses to connect to the augmented reality software while fixing your Porsche. Remote experts from far away can see in real-time a high-definition video feed of what the technician is working on courtesy of the glasses. But what if the technician gets puzzled by, say, an issue with the electric power steering? Instead of leaving the floor and tolling away at the computer or phone in the office, the Porsche technical support team (located in Atlanta) can simply press a couple of buttons to project step-by-step technical bulletins, repair procedures, and schematic drawings on the display in the technician’s glasses. This means faster repair times and better efficiency. The technician can also open and view documents while working on the vehicle. This is better than browsing the pages of the service manual with dirty hands, and it sure beats making multiple phone calls, sending emails, and making on-site visits to identify and diagnose the issue for repair. With the Tech Live Look system in full swing, PCNA is looking to dramatically shorten service resolution times – by up to 40 percent. 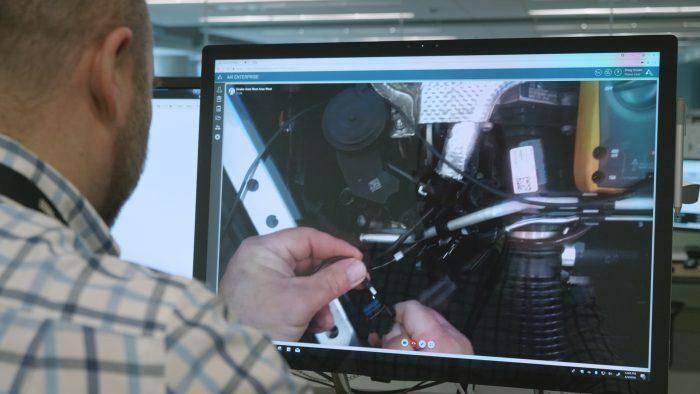 Porsche’s Tech Live Look is the first such application at scale in U.S. auto repair, and won a best-in-class award from the annual Field Service USA conference back in April. There is no other way to put it. Tech Live Look is one of the coolest things to ever happen in auto repair. 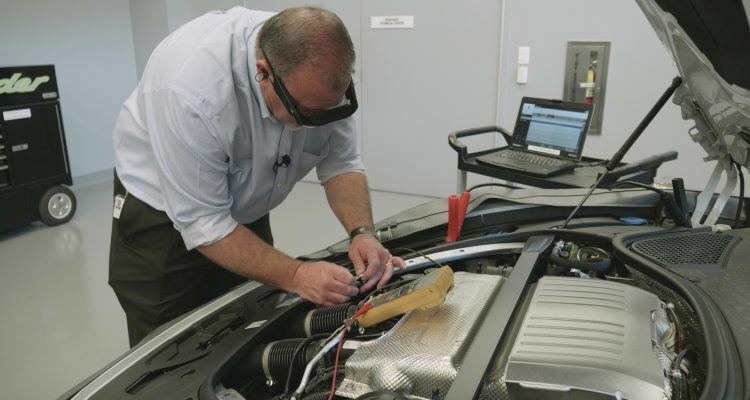 No Comments on "Porsche Introduces Augmented Reality Glasses for Vehicle Servicing & Repair"